Key to the successful achievement of an Apprenticeship standard will be the End Point Assessment (EPA) which will typically be conducted by an independent Awarding Organisation or similar. 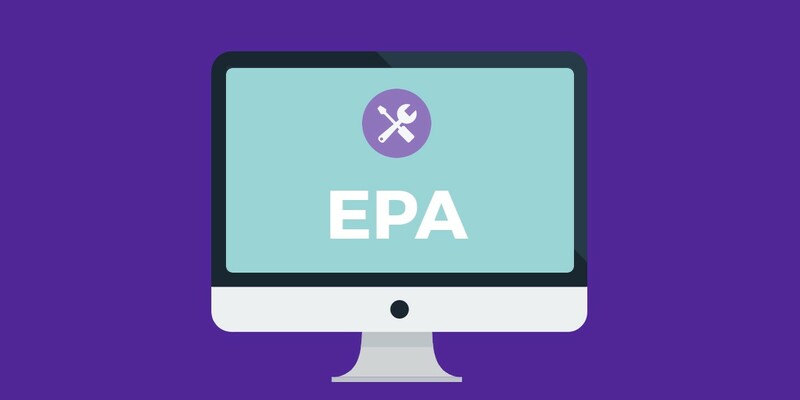 EPA for care workers will consist of both a situational assessment (60 multiple choice questions) followed by a professional discussion and evidence review to determine the overall success/grade. However, Awarding Organisations have confirmed that learners will only be offered two attempts to successfully achieve 40 correct answers, the minimum pass required to progress to the discussion stage. Any learner unsuccessful at the situational assessment stage will then be awarded the individual components i.e. Care Certificate, Diploma, Functional Skills achievements but not the overall Apprenticeship award. We understand the importance of success for learner’s in terms of personal achievement and from employers in terms of return-on-investment. However, under the new funding regime, both employer and training provider will need to work collaboratively to ensure high success and completion rates are achieved in order to avoid any unnecessary SFA scrutiny. High levels of non-completion, which many commentators fear may occur, with some employers avoiding EPA altogether in order to save money, will clearly put both providers and employers on the SFA radar. With this in mind, we are currently working closely with Awarding Organisation Skillsfirst to create a comprehensive learner pathway including tools and resources designed to prepare them for EPA and will mirror the requirements of the summative assessment. By involving our Awarding Organisation (Skillsfirst) in creating the learner pathway, we will be confident that EPA success will be embedded within our programmes.